TME's offer includes modern membrane keypads from QWERTY – a Polish manufacturer. They are characterised by their thinness, low weight, compact size, and relatively quiet operation. Lack of mechanical components ensures long service life and excellent durability of these keypads. They are widely used in e.g. industrial applications and in places where components can be exposed to weather conditions. 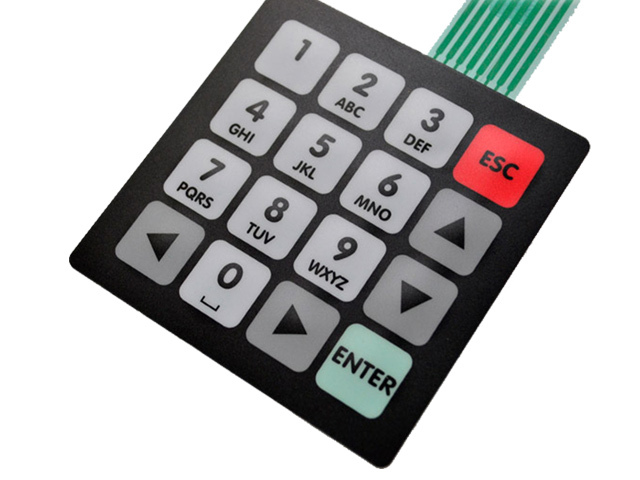 TME's offer includes keypads with 13, 16, and 20 keys.